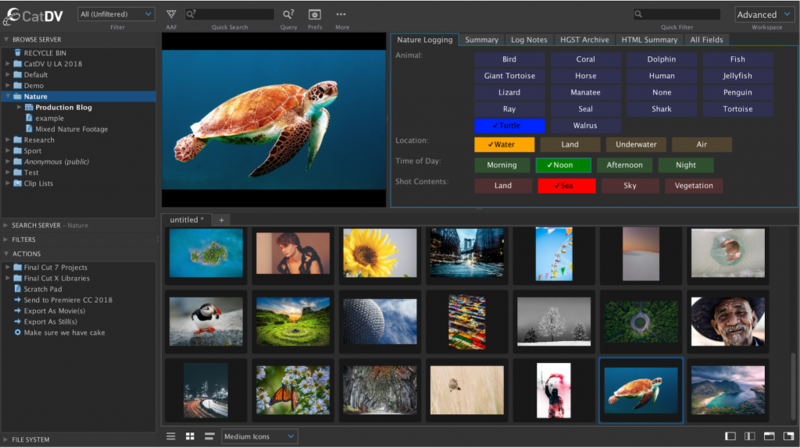 WARWICK, U.K. — April 4, 2018 — Square Box Systems today introduced several new enhancements geared to larger-scale enterprise deployments of its flagship CatDV media asset management (MAM) solution. These include expanded customization capabilities for tailored MAM workflows, new enhancements for cloud and hybrid installations, and expanded support for micro-services and distributed deployments. CatDV’s new cloud/hybrid enhancements include integrations with file acceleration tools from Aspera, as well as extended support for AWS S3 archive, such as KMS encryption and Glacier support with configurable expedited restores. CatDV has also built an all-new AWS deployment template with proxy playback from S3. Additional enhancements include support for Backblaze B2 archive and Contigo object storage. In addition, CatDV now includes the ability to deploy server plug-in components on separate servers. 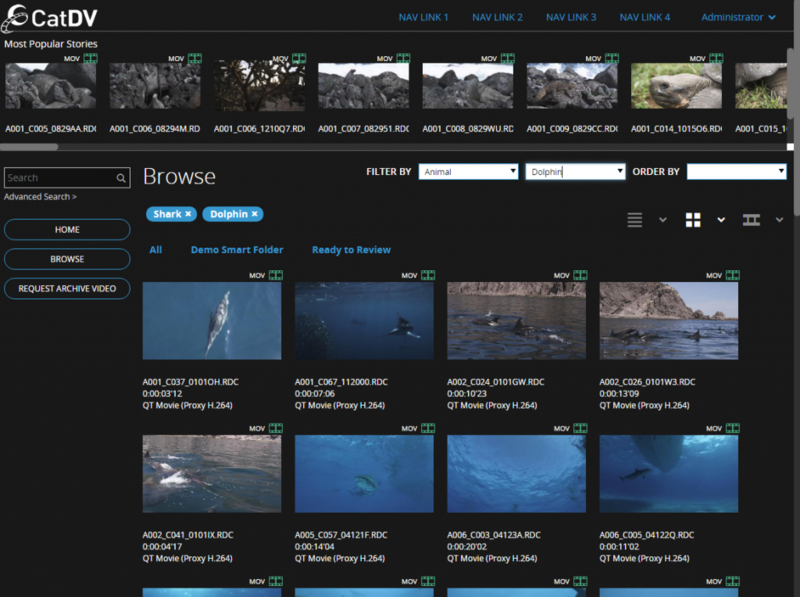 Examples include data movers for archive plug-ins such as Black Pearl, S3, Azure, and B2.